John Sculley is the legendary consumer brand builder who was Pepsi-Cola Co CEO. He led Pepsi Challenge campaign that enabled Pepsi to become the largest selling consumer packaged goods company in the US and later he was Apple CEO for 10 years. Apple’s revenue grew over 1000% during the Sculley era to become the largest selling PC in the world. John Sculley was recruited by Steve Jobs to rejuvenate the aging Apple II sales. In 1983 the Apple II was the company’s only source of cash flow for the next 3 years while Steve Jobs created and later would launch the Macintosh Computer. Steve Jobs wanted John Sculley to teach him how to build Apple into an “experience brand”. In the early 1980’s no one from Silicon Valley did big brand consumer marketing. 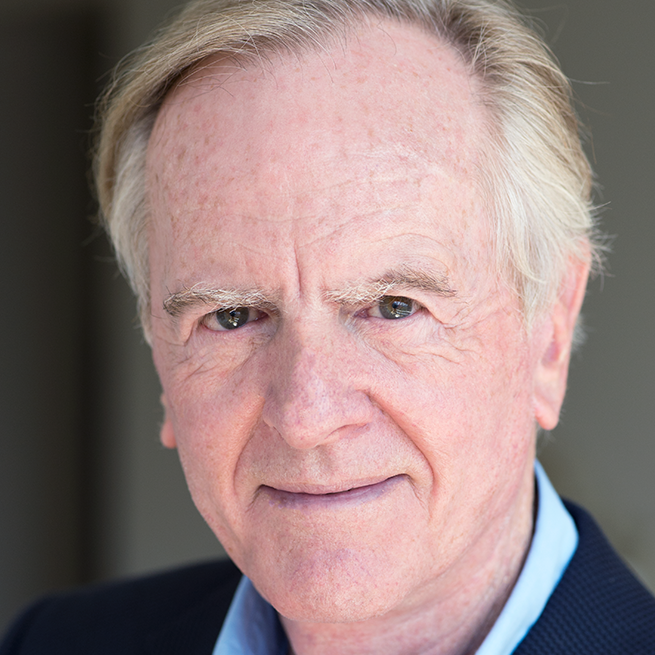 John Sculley helps world-class entrepreneurs build transformative companies in the domains of marketing-tech, fin-tech, mobile-tech and health-tech industries. John Sculley’s mantra is: “There has to be a better way. Design will be the key differentiation; it’s always about creating an exceptional customer experience”. Marketing-tech – A Founder and CEO Mentor of Zeta Interactive, NYC and Silicon Valley based marketing cloud firm. One of largest Big Data analytics firms in the world. Zeta has 300 data scientists and engineers. Raised $120 million at $1 billion valuation recently. Fin-Tech – Investor, CEO Mentor and board member in NEFT, a Newport Beach, California consumer credit scoring and credit enhancement platform. NEFT controls largest patent portfolio for real time consumer credit score improvement. John Sculley is an investor and CEO Mentor in Mobeam. This is a Silicon Valley mobile payment and mobile coupon platform with an open loop clearing house. Mobile-tech – A Founder, CEO Mentor and investor in Misfit. This is Silicon Valley creator of various consumer sensor products and big data analytics services. John Sculley is also a Founder and CEO Mentor for Obi Mobiles. This is a company that markets its Silicon Valley designed Obi Worldphones and accessories at prices between USD $70 and $120 intended for global underserved markets with expansion to 70 emerging market countries. Obi Mobiles products use the highest quality technology, materials, and finish design combined with the frugal expense experience of its Indian global marketing, sales, and operations team. Obi Mobiles knows how to be very profitable at aggressive price points where traditional non-Chinese smartphone brands haven’t been profitable. Our design team is the same product designers that created BEATS headsets. Obi Mobiles is a team-that includes an Ex-Apple chief marketing officer; Ex-Apple head of product design; and Ex-Apple CEO. Health-Tech – Investor, CEO Mentor and board member of MDLIVE, a leading company in digital health and remote patient/doctor virtual visits via smartphone. Partners include Walgreens pharmacies, Microsoft Skype, and 800 hospitals. Investor and board member in FlexPharma, founded by Noble Laureate Rod McKinnon’s invention to treat muscular cramps.